If an adult becomes incapable of making responsible decisions due to a mental disability, the court will appoint a substitute decision maker, often called a "guardian," but in some states called a "conservator" or other term. Guardianship is a legal relationship between a competent adult (the "guardian") and a person who because of incapacity is no longer able to take care of his or her own affairs (the "ward"). A public guardian is appointed by the court to serve wards when no family member or private guardian is available. 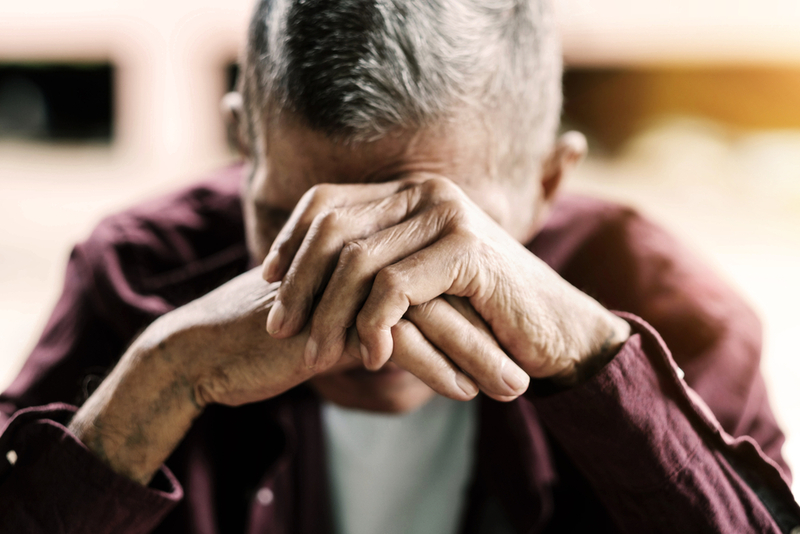 There are a growing number of stories of seniors who become confused and overwhelmed after losing control of their lives to a guardian they don't know. In response to such abuses, some states have begun making reforms. In March 2016, Florida’s governor signed a law creating an Office of Public and Professional Guardians that is required to create standard practices and rules for public guardians. Nevada has also enacted a number of reforms, including requiring that individuals subject to guardianship be represented by an attorney, that are set to go into effect in 2018. And in a rare display of bipartisanship, Congress recently passed and sent to the President a bill that empowers federal officials to investigate and prosecute unscrupulous guardians and conservators appointed by state courts. While there isn't a foolproof way to prevent someone from preying on you or a loved one, there may be steps you can take to reduce the chances. A power of attorney allows a person you appoint (and trust) to act in place of you for financial purposes when and if you ever become incapacitated. Having a power of attorney in place may lessen the need for a guardian.